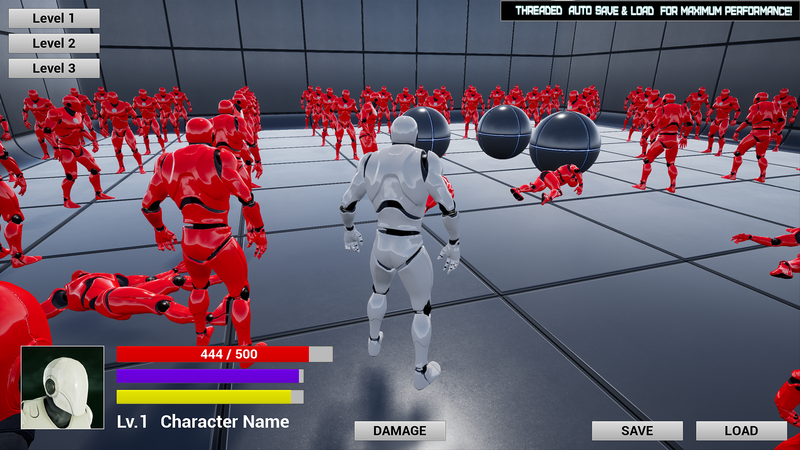 This is a major update for the "Auto-Save Game" system I've been maintaining up on Unreal Marketplace for last couple years. 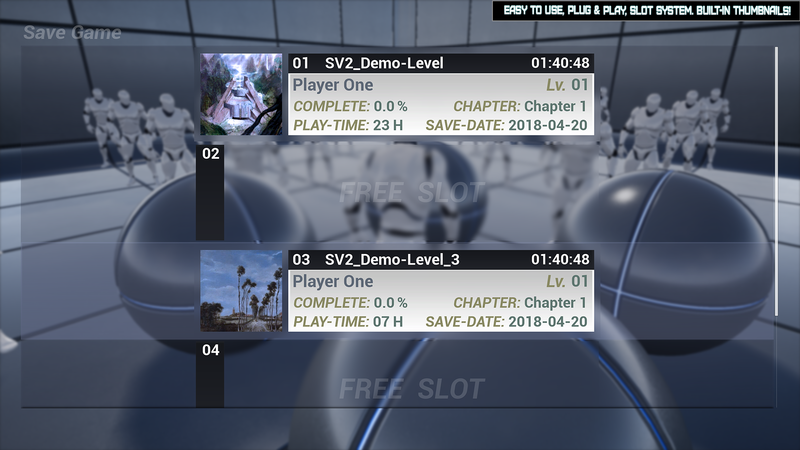 Savior 2 is tens of times faster than Savior 1.x releases. Multi-Threaded Save & Load capabilities, no freezes or hiccups. 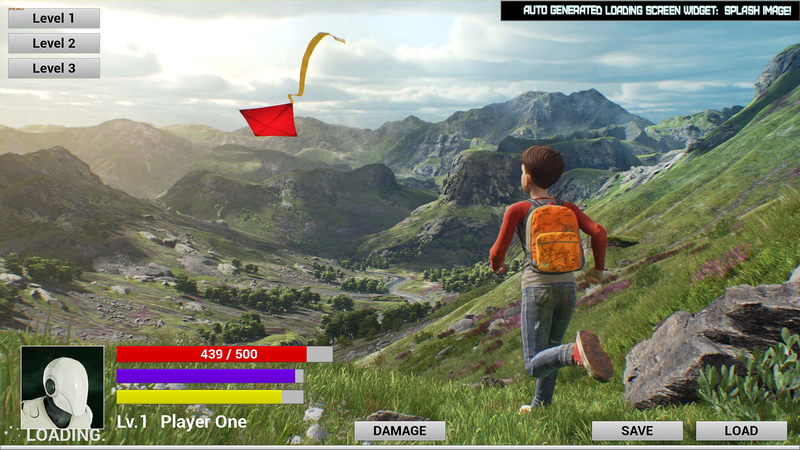 Save all data from outside your Game's main thread, even Actor References. Save any class. Any UObject is now supported, not just Actors or Components. Versioning. 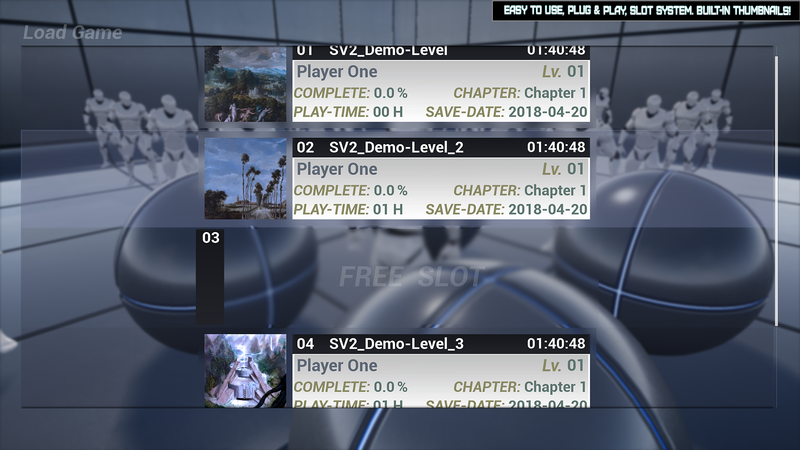 Your Game will be capable of loading from old '*.SAV' files after patches. Encryption. All data goes through a lightweight, fast, multi-platform compatible encryption pass. Optimized: Savior 2 is designed to predict and avoid crashes at all costs, no matter how complex Levels are. Optimized: NO Components needed to be attached anywhere thus no memory eaten for the sake of storing data. Optimized: NO destructive workflow. Existing Actors aren't destroyed/replaced, keeping references alive and safe. Optimized: NO containers created when saving game data thus no big chunks of memory garbage generated. 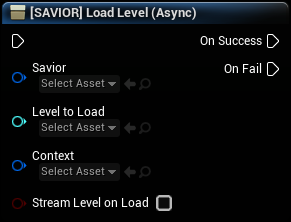 Optimized: Savior 2 Slots are UObjects, not Actor nor Component, avoiding large resource allocations. Threaded Save & Load the whole Game World or individual Actors. 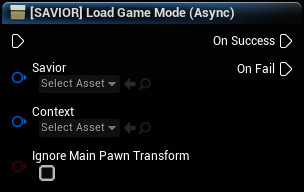 Threaded Save & Load Game Mode in real-time, independent of Level. 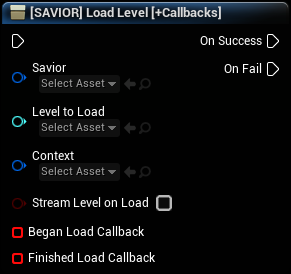 Threaded Save & Load Streamed Levels without pausing the Gameplay. 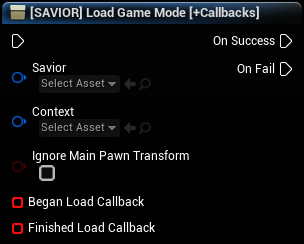 Threaded Save & Load all Properties marked 'Save Game', no C++ required. 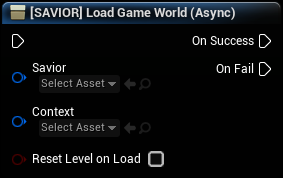 Threaded Save & Load Actor's Visibility state, Collectibles' or Particle Systems' state automatically. 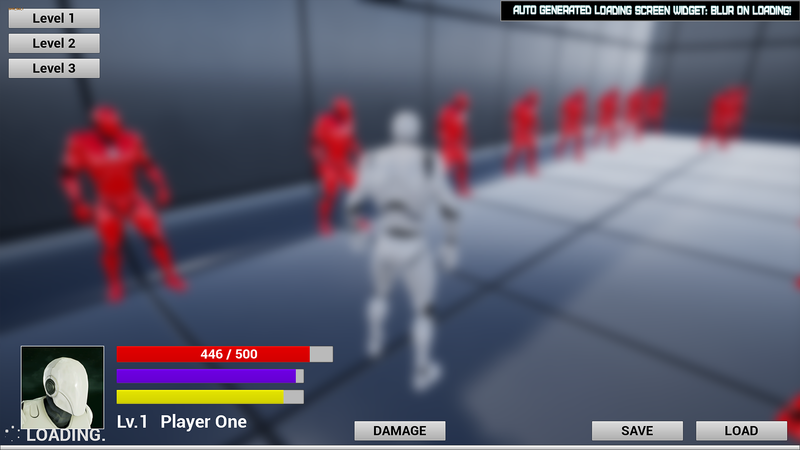 Optional Built-in HUD Class with auto generated Load-Screens with Blur, Splash-Screens or Videos. Optional Built-in Progress Bar System with auto generated UI Elements for your Loadscreens. 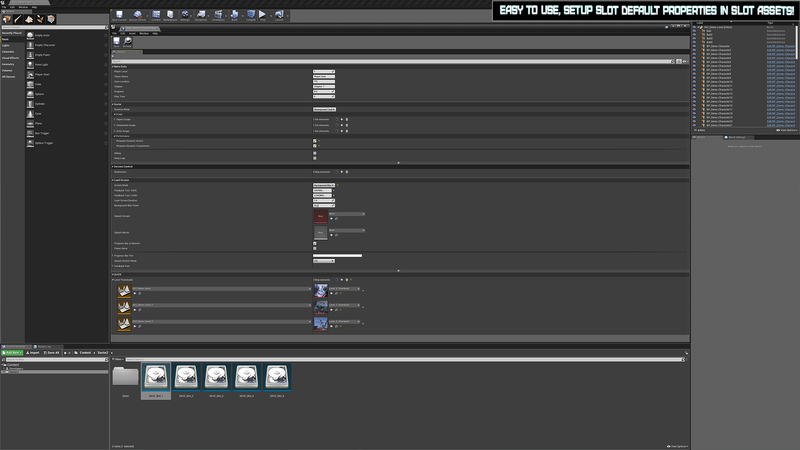 Optional Built-in Slot Widgets with auto generated UI Slot Elements for your HUD Menus. 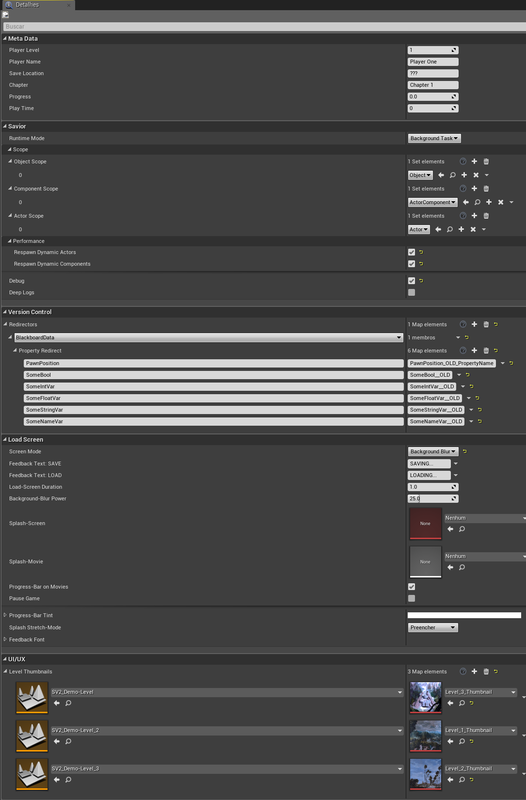 Optional Built-in support for Slot UI Thumbnails and UI/UX Decorators. Last edited by BrUnO XaVIeR; 11-22-2018, 12:54 AM. Saves the whole Game World to Slot. Automatically calls 'Write Slot to File' function. @BeganSaveCallback: Custom Delegate Event called when Save begins. 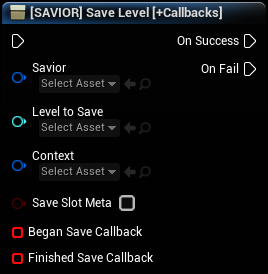 @FinishedSaveCallback: Custom Delegate Event called when Save completed. 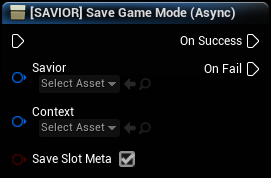 Saves Game Mode Classes to Slot. Saves the whole target Level to Slot. @LevelToSave: The Level Map to be serialized from World. Saves Game Instance Class to Slot. Loads the whole Game World from Slot. Automatically calls 'Read Slot from File' function. 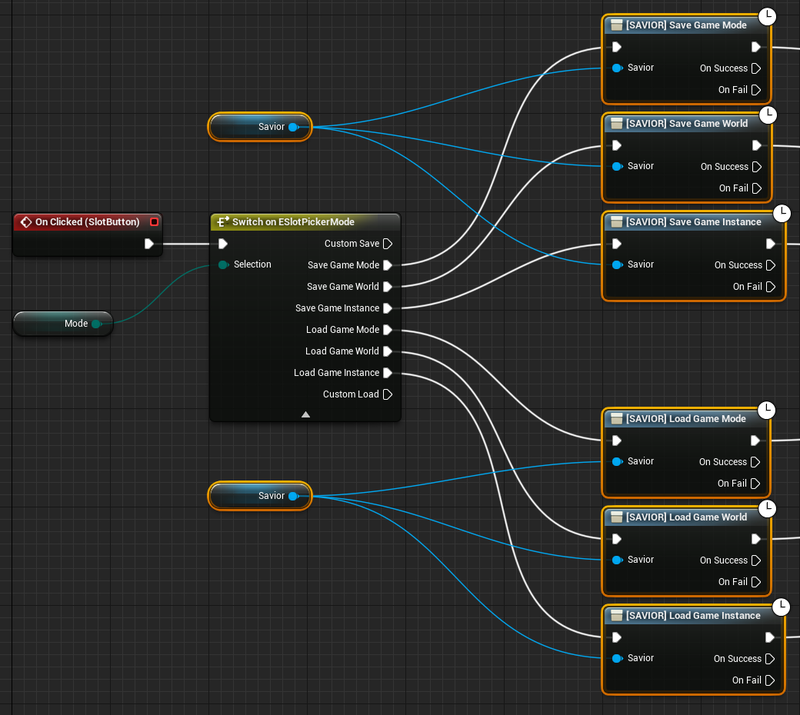 Supports respawn of dynamically created Actors & Components. @BeganLoadCallback: Custom Delegate Event called when Load begins. @FinishedLoadCallback: Custom Delegate Event called when Load completed. Loads Game Mode Classes from Slot. 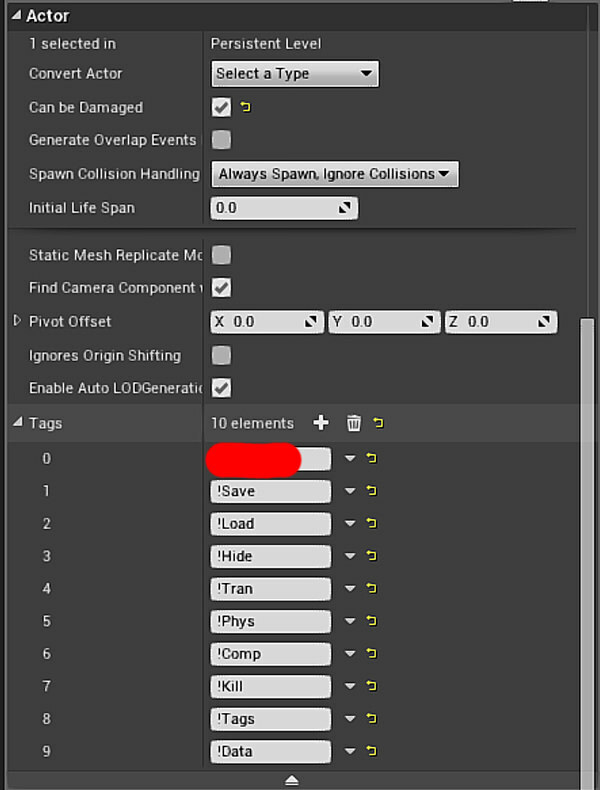 Dynamically created Objects will NOT auto respawn. Loads the whole target Level to Slot. @LevelToLoad: The Level Map to be deserialized to World. 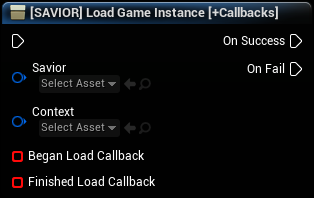 Loads the Game Instance from Slot. Loads Game Instance from Slot. Saves to Slot all Properties marked 'SaveGame' of Target Object. This is NOT a call to 'Write Slot to File' function, call it manually. @Object: Object Reference Properties are read from. 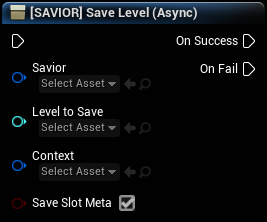 Saves to Slot all Properties marked 'SaveGame' of Target Component. @Component: Object Reference Properties are read from. 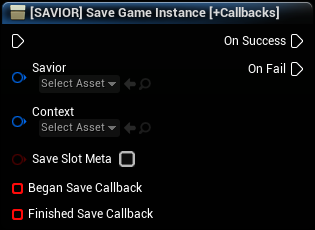 Saves to Slot all Properties marked 'SaveGame' of Target Actor. @Actor: Object Reference Properties are read from. Loads from Slot all Properties marked 'SaveGame' of Target Object. This is NOT a call to 'Read Slot from File' function, call it manually. @Object: Object Reference loaded Properties are written to. Loads from Slot all Properties marked 'SaveGame' of Target Component. @Component: Object Reference loaded Properties are written to. Loads from Slot all Properties marked 'SaveGame' of Target Actor. @Actor: Object Reference loaded Properties are written to. Last edited by BrUnO XaVIeR; 04-26-2018, 12:15 PM. Last edited by BrUnO XaVIeR; 05-04-2018, 01:35 PM. 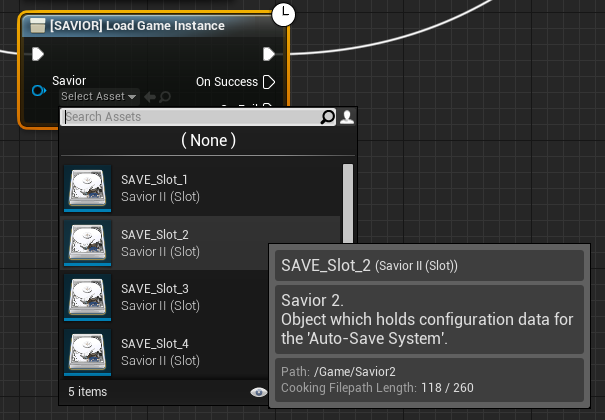 All you have to do is right click any graph on any of your Blueprints and search from one of main nodes in "Savior 2" section. 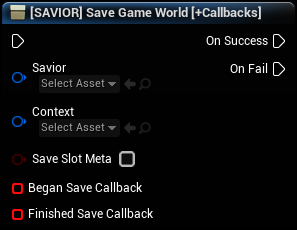 From any UMG Widget you simply setup your "On Button Clicked" events to call one of these "Savior 2" functions. Last edited by BrUnO XaVIeR; 05-04-2018, 01:53 PM. The Property must be a Boolean named "Destroyed", case sensitive. The Property must be marked 'Save Game' tag. 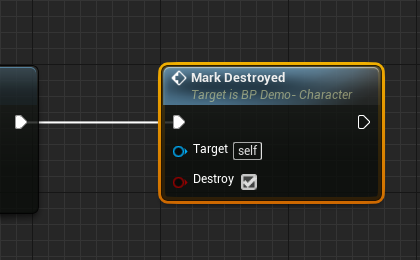 Then in your Blueprint Graph, create a new Function calling it whatever you'd like, this Function will be a substitute of "Destroy Actor" node for the Game. 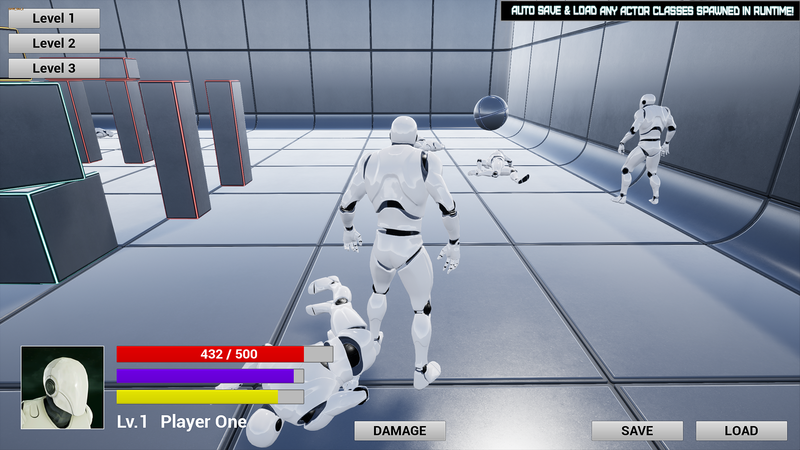 Once the Game is saved, the Plugin will Destroy the Actor after it's "Destroyed" Property has been recorded, so the Actor won't be left there consuming memory. Last edited by BrUnO XaVIeR; 05-08-2018, 05:33 AM. An Actor, or Component, you are spawning at Runtime will be saved as usual. However loading them back is a complex task because we cannot control whatever ID the internal engine will assign to a runtime spawned Object. 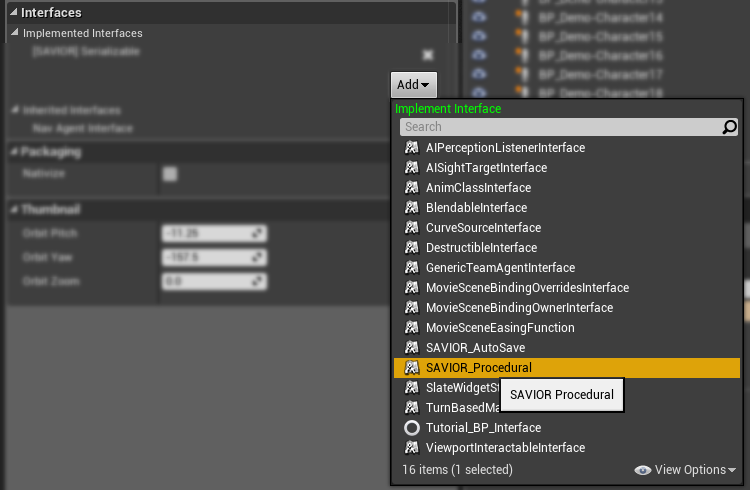 Implement the "SAVIOR_Procedural" Function Interface. 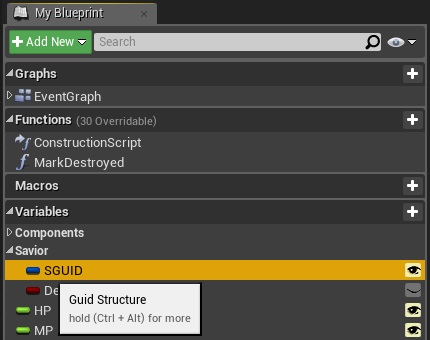 Include a "Guid" Property to its Variables List, named "SGUID". In its Construction Script, call a special node called "Create Once: SGUID". The Property must be a Guid Struct named "SGUID". Savior will 'read' the Property and expects it to be this type, otherwise it will be ignored. The Property must be marked 'Save Game' tag to be visible to the Auto-Save System. That been done, only step left now is making sure SGUID's value is persistent and unique. 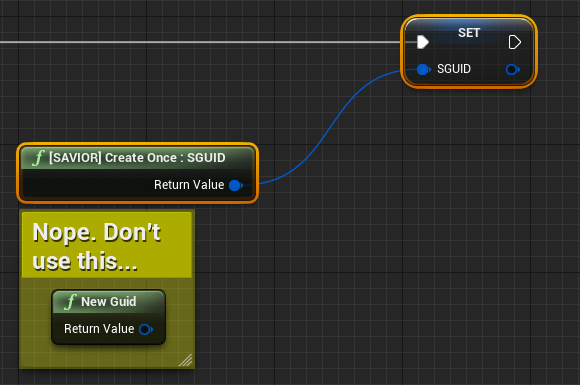 Do NOT use a default "New Guid" node! The Guids created by that aren't persistent, it would break our logic. 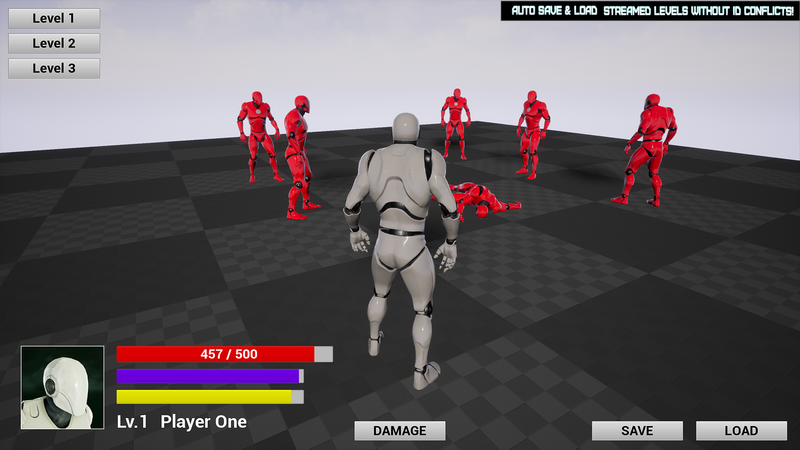 And it's done, your 'Procedural Class' is ready to be freely spawned in Runtime and be automatically respawned with it's correct Property's values restored once the Game is reloaded from a Slot. Last edited by BrUnO XaVIeR; 05-09-2018, 06:33 AM. 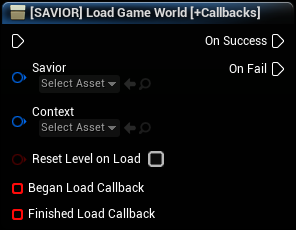 You can customize Serialization of certain characteristics of your Class with Savior without typing code; using simple "Tag" commands. Last edited by BrUnO XaVIeR; 06-05-2018, 08:31 AM. The plugin is obviously NOT included. Please remove second post or wrap it in a /code tag. It pollutes the forums and makes the page hard to read. hey there BrUnO XaVIeR , we're just creating a SaveState/LoadState function on our game. Maybe we will be better off focusing on other things and getting your plugin, because frankly with all the projects i have to code right now and managing our artists and assets, time is really falling short on my behalf, and i have to start thinking that, even if i want to code everything by myself, i have other critical areas that i need to attend. Will give it a try once it's on the marketplace, will mostly use it for generating checkpoints in stages, i assume that's supported. Good job as always, always pleased to see your content. Experienced programmers are a joy to find. Thank you, this is already on Marketplace; but I can mail you a precompiled version if your team have to try it out first. I don't have files here, but if you pm me an email I forward to you when I'm back home. Have a compiled version .EXE to test??? No, thanks for removing the logs (too long post). ​​​​​Pm me an email and when I'm home I can send you a pre-compiled plugin for you to test and see if it fits your project (source code won't be included). 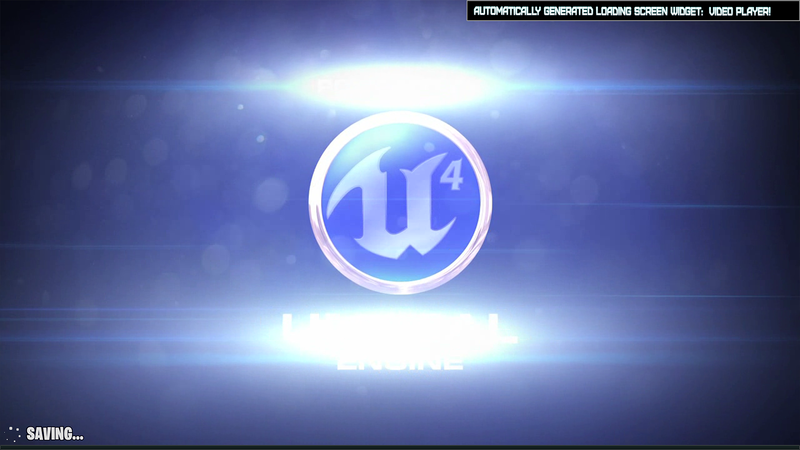 Remember to note me which Unreal Engine version you use.